Get Glamorous for Valentine’s Day! You may recognize Ilana from the Wine Bar but she is a also a professional make-up artist. 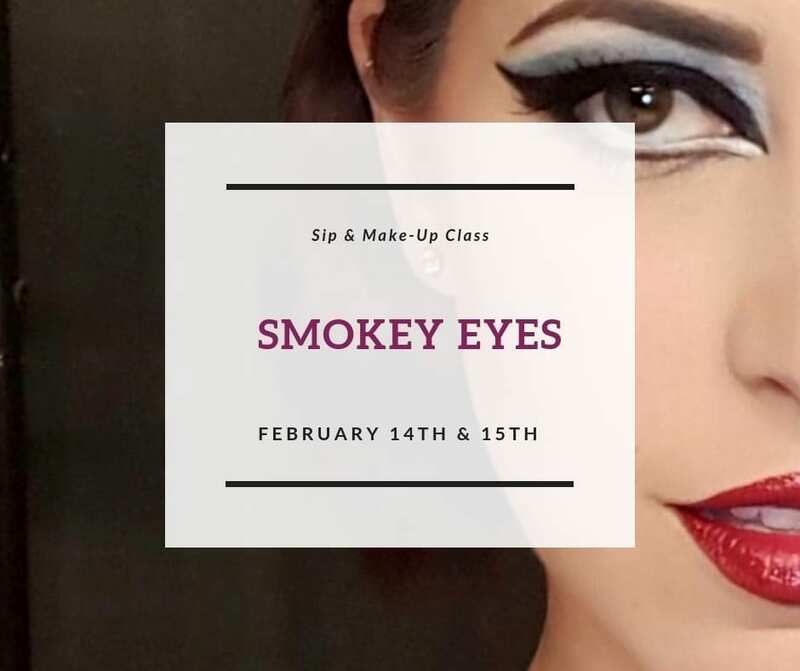 During this fun and interactive class Ilana will guide you as you learn how to create a glamorous, dramatic smokey eyes! Come in with your base foundation on and Ilana will have everything else you need to create beautiful smokey eyes and bold lips …perfect for Valentine’s Day! Ticket price also includes your first glass of wine to enjoy during the class. Wine Club Members: $35 + HST pp — SAVE $10!